The success of this year's "iPhone 7" could depend largely on Apple's ability to convince a growing number of users on pre-iPhone 6 models that it's time to finally upgrade, one analyst believes. Gene Munster of Piper Jaffray issued a note to investors on Monday after Apple officially announced its Sept. 7 media event. There, the company is expected to unveil its 2016 iPhone, featuring a tweaked design with improved cameras, and without a 3.5-millimeter headphone jack. Munster estimates that among the current iPhone install base, some 275 million users are on devices more than two years old. Those are potential customers using handsets with screen sizes of 4 inches and smaller, who could be key customers to entice into upgrading to a larger display. 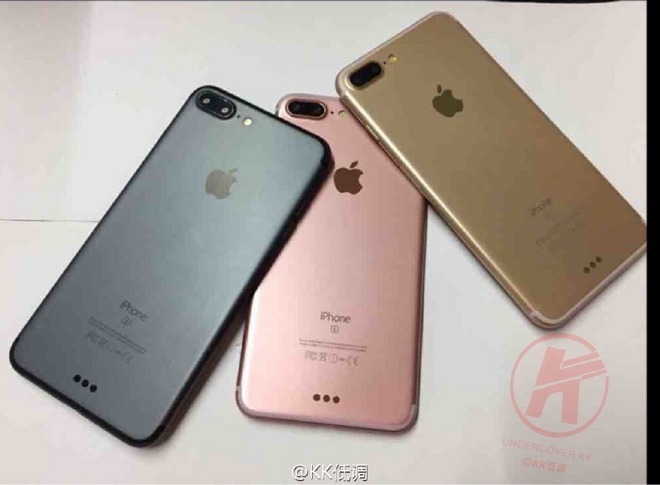 It's expected that this year's "iPhone 7" will feature the same screen sizes of 4.7 inches for the base model, and 5.5 inches for the larger "Plus" model. Beyond the removal of the headphone jack, improved cameras —including a new dual-lens design for the "iPhone 7 Plus" —are expected to be the main selling point. 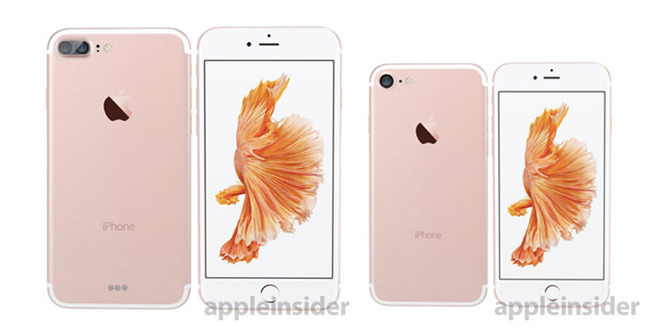 Munster suggested that investor expectations for the so-called "iPhone 7" are low. As a result, he believes any unexpected announcements or features unveiled next week— such as an improvement in battery life over the current iPhone 6s series —could help propel shares of AAPL higher. In his view, Apple has "two shots on goal" over the next year: First, the "iPhone 7" this fall, followed by an anticipated major redesign of the iPhone for its 10th anniversary next year. In all, Munster has forecast sales of 234.5 million iPhones in Apple's fiscal year 2017. He believes about 150 million of those will be of the new flagship "iPhone 7" series. But the 2017 redesign could result in a "super-cycle," he said, representing a more meaningful hardware update and attracting device owners with older devices. All will be revealed next Wednesday at 10 a.m. Pacific, 1 p.m. Eastern, when Apple will announce its fall product lineup. AppleInsider will be there live in San Francisco at the Bill Graham Civic Auditorium with full coverage of the keynote presentation and hands-on impressions with any new products.